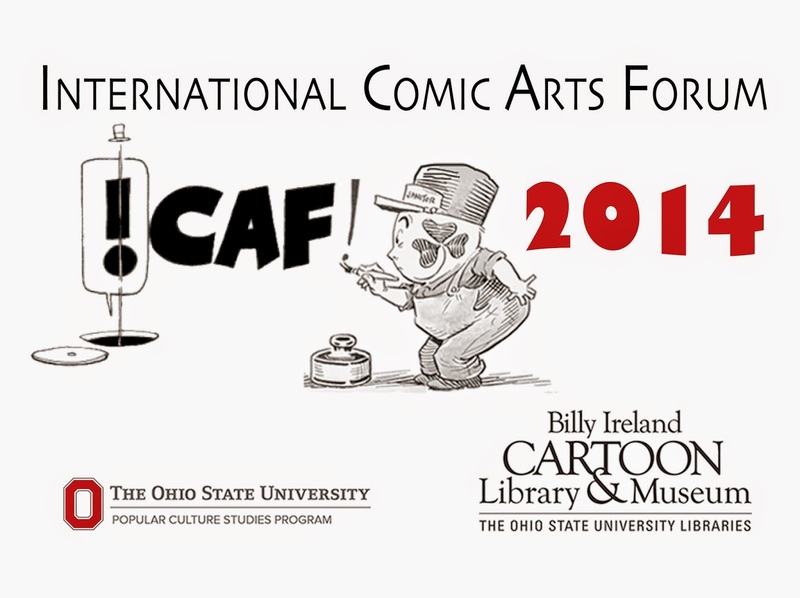 I will be speaking at the International Comics Art Forum at the Billy Ireland Cartoon Library & Museum. The same place I were I worked this Summer as part of an Internship. 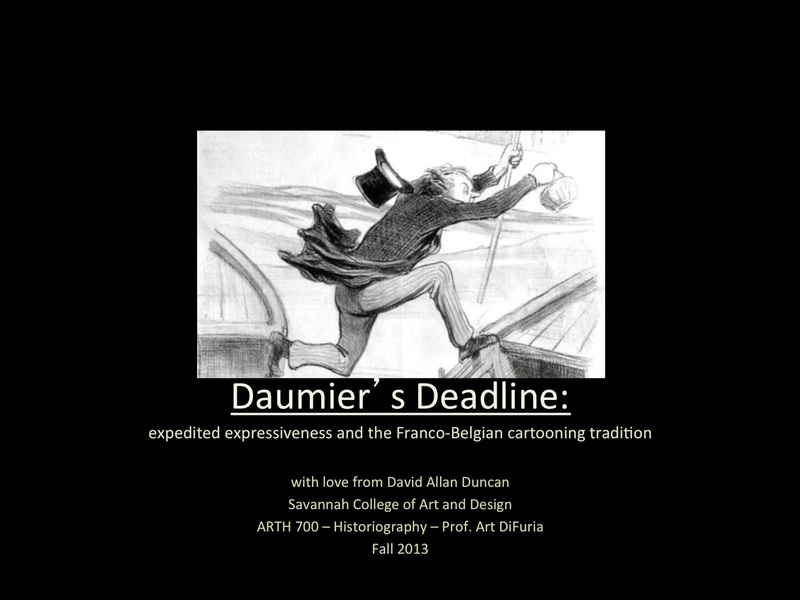 I will be giving an edited version of the paper I wrote for my first M.A Art History course (Art DiFuria's Historiography): "Daumier's Deadline: Expedited Expressiveness and the Franco-Belgian Cartooning Tradition." This is my second time to speak at ICAF. 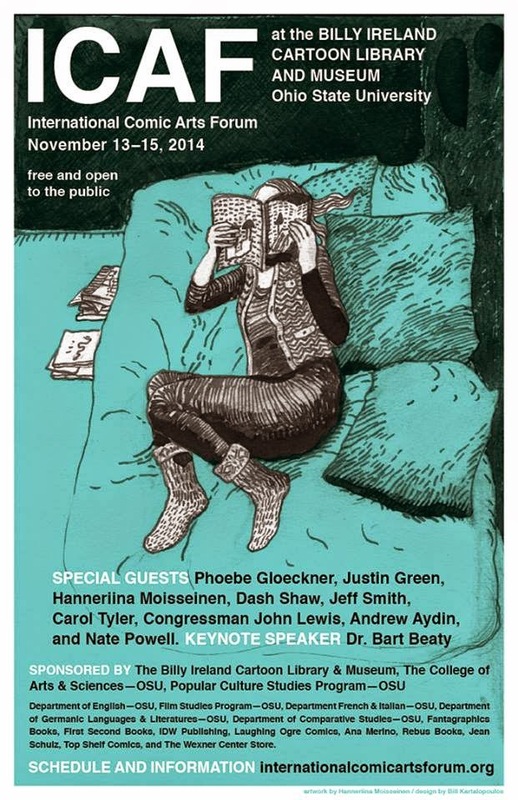 I spoke at the 2011 Conference.